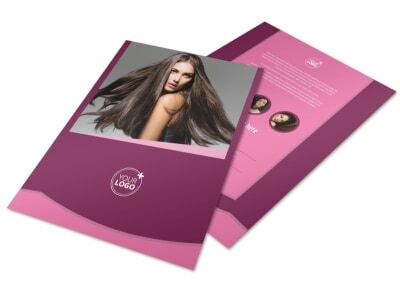 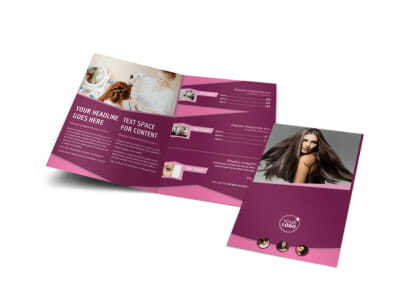 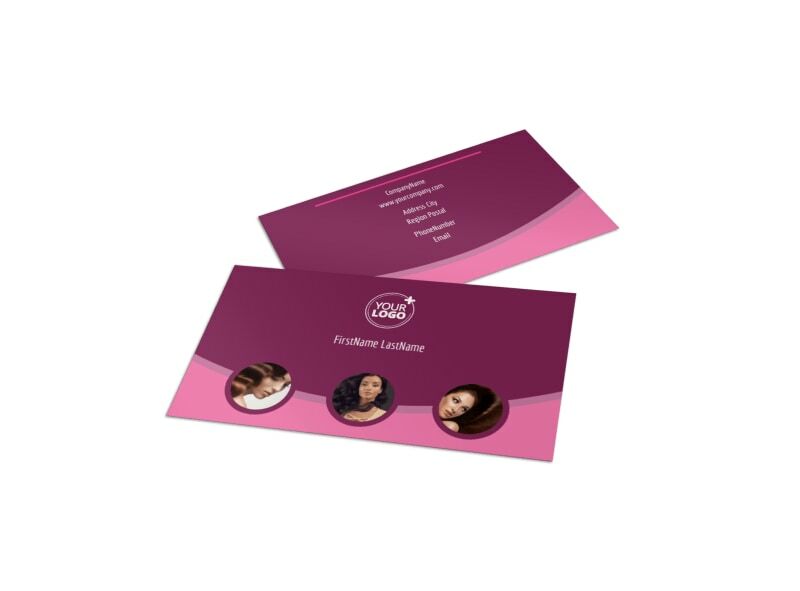 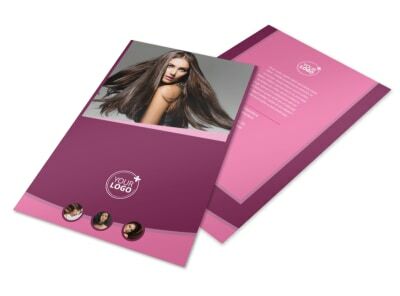 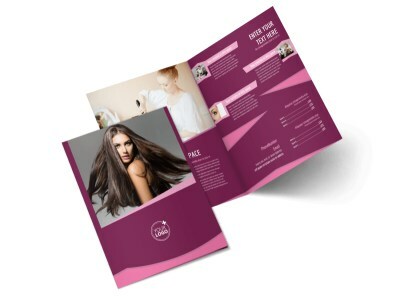 Customize our Beauty Parlour Business Card Template and more! 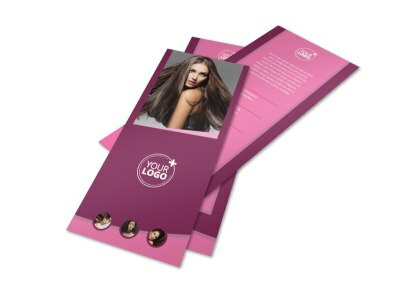 Help your clients remember their favorite beautician with beauty parlour business cards made with our easy-to-use online editor. 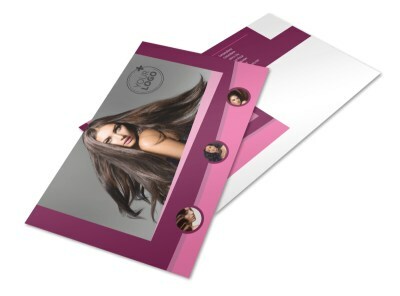 Choose a template to customize, and modify design elements such as color themes and images. 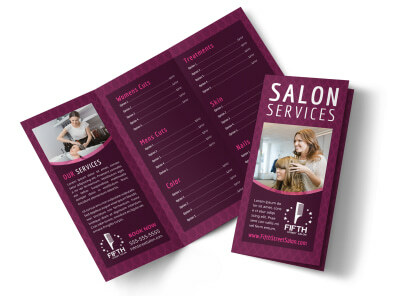 Include your parlour's contact info in an easy to read spot and print from any location or allow us to print premium business cards on sturdy cardstock for you.